The New Mirror Dinghy Discussion Forum promotes world wide interaction among Mirror Dinghy Owners. It encourages communication about regattas, cruising, Mirror social activities etc. This is a good place to list Mirror Dinghies to sell, Mirror Dinghy events, ask questions and receive answers regarding all aspects of Mirror Dinghies. Here one can find information about repairing your Mirror Dinghy, rigging, obtaining parts, sails etc., buy and selling Mirrors. 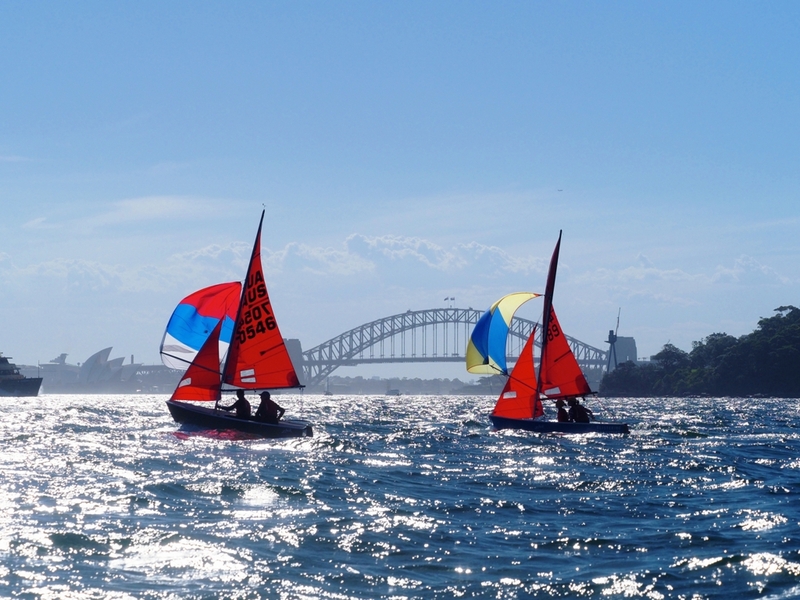 As opposed to the web sites of clubs and national class associations, this site is neither aimed at particular local groups nor at particular categories of Mirror owners (e. g. regatta competitors, family boaters, dinghy cruisers etc.). What we do hope to achieve is to provide a virtual "clubhouse" for the large number of Mirror sailors who live in regions where there is no other club, no class association or other place to exchange information on our shared hobby – boating. We are a non-profit organisation and consider everyone who joins the forum to be voluntary member of this Mirrorist organisation. Of course no one is obliged to join the forum just in order to be able to read the discussion posts. Registered forum member do have the advantage, however, that they are able to contact other members directly via a contact form. So a good way to start is by clicking on the Forum button located on the top left side of this page. You are welcome to visit the links and documents pages to browse other Mirror-related web sites and find accounts and stories relating to the Mirror dinghy.